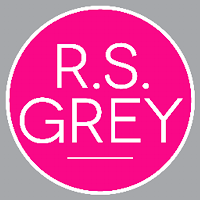 We are so excited to reveal the gorgeous cover of R.S. 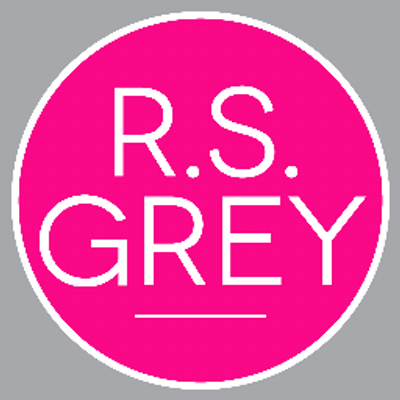 Grey's next release, FORTUNATE ONES! This romantic comedy releases November 1st. 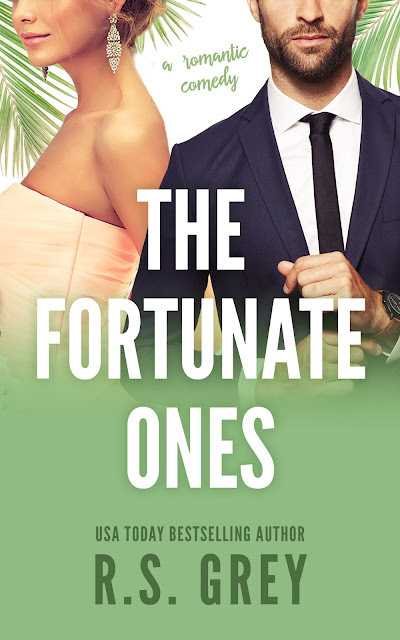 See the cover and find out more about THE FORTUNATE ONES below! 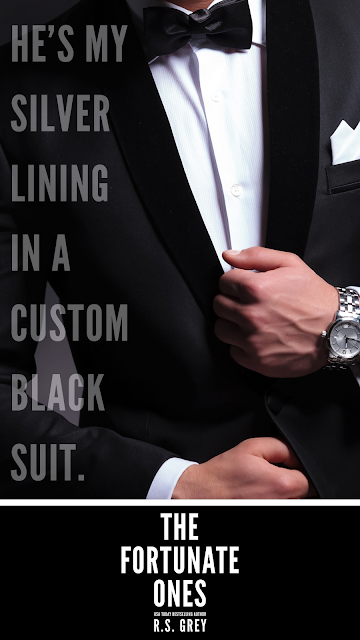 On good days, I catch his sleek Porsche winding down the tree- lined drive. On better days, I steal a glimpse of his handsome profile as we pass in the hall. And on the absolute best day, I find him alone at the bar, looking for company. 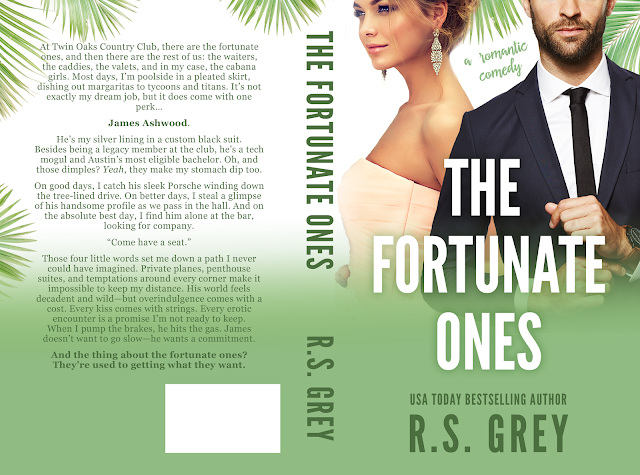 THE FORTUNATE ONES releases November 1st - you'll be able to preorder your copy for .99c starting October 29th!